Generation stock a full range of manhole boxes. The manhole box is a 4 sided box used to construct pre cast concrete manhole chambers, small chambers and small tanks. 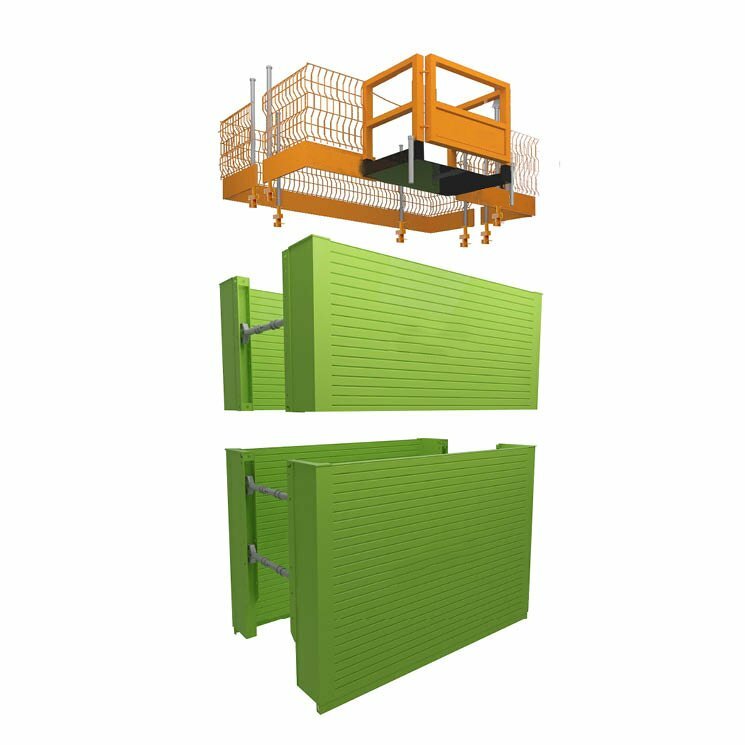 It saves time, labour and cost over hydraulic manhole brace and trench sheets. Effective down to 5.50m, provided ground pressure does not exceed the Permissible SWL of 34.1 kN / m2 for Std and 44 kN / m2 for the BV100. ALWAYS enquire about design service if unsure. Manhole Braces are the alternative if it exceeds the SWL and if cross services are an issue on-site.